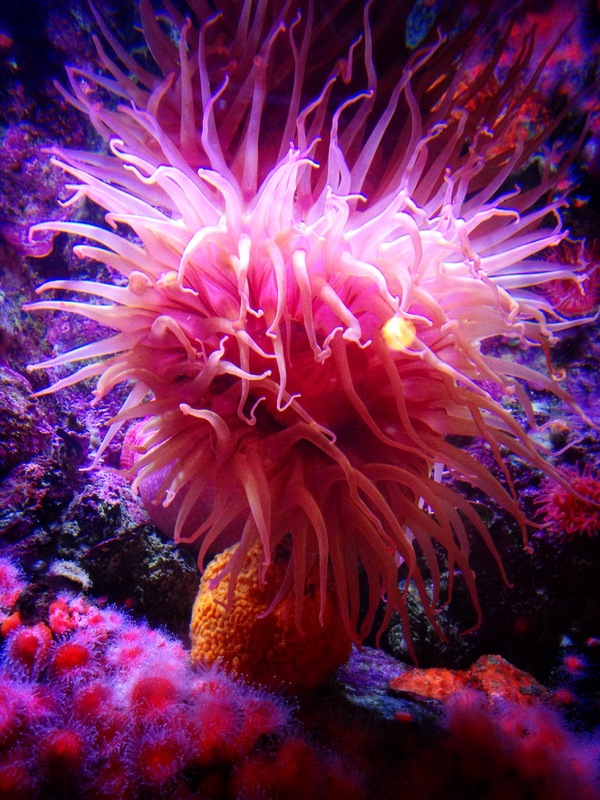 The sea anemone were one of my favorites to photograph because they were all displayed with bright colors and were always well lit. I uploaded a video I made with the Lomotif App from my iPhone onto Instagram. Check it out! I love the light in this image — magical! The magic of the Santa Cruz Mountains sunrise! We get the sunrise a bit late because our cabin falls below the mountain range skyline, and as a result, we don’t see much of those early morning predawn colors. Thanks for stopping by.